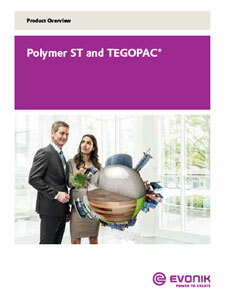 Polymer ST 80 by Evonik is a high quality plasticizer-free silane-terminated polymer. 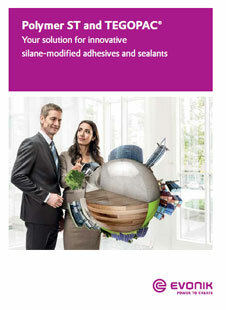 Offers high bonding strength combined with exceptional surface hardness after curing. It is a labelling-free raw material due to regulatory requirements. Polymer ST 80 is suitable for high modulus adhesive formulations used for as an alternative to 2K-polyurethanes and epoxies. It has a shelf life of 9 months.